Technical Support for Manufacturers & Retailers of Food Processing Equipment, Supplies, Software, etc. Free Copies are currently available to any current or future AFISS Clients who wish to implement the SSQA program. If you are responsible for directing the food safety and quality assurance programs in your company or business, let AFISServices help you plan and implement your unique SSQA strategy for eliminating redundant costs while increasing customer confidence and loyalty. That�s right. By eliminating redundant food safety and quality management (FSQM) costs and increasing the efficient utilization of the resources available to your operation, you can increase customer confidence in the safety and quality of your products, and retain an unwavering loyalty of your customers. AFISServices can help. � You are ready to measure the actual success of your food safety and quality management program through incident reduction tracking and positive consumer feedback. AFISS will help you set that up if you do not already have a way of doing this. � You are not slavishly tied to an external certification program. 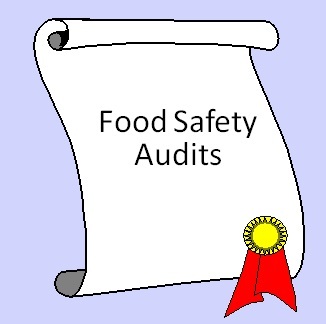 Although you can still implement the SSQA alongside your certification program, your actual food safety and quality assurance progress is hindered by certification obligations because of the extraneous demands and counter-productive constraints of such programs. � You are willing to pursue continuous improvement simultaneously with operation cost reduction. If you do not already have a way to measure these, AFISS will help you set something up. 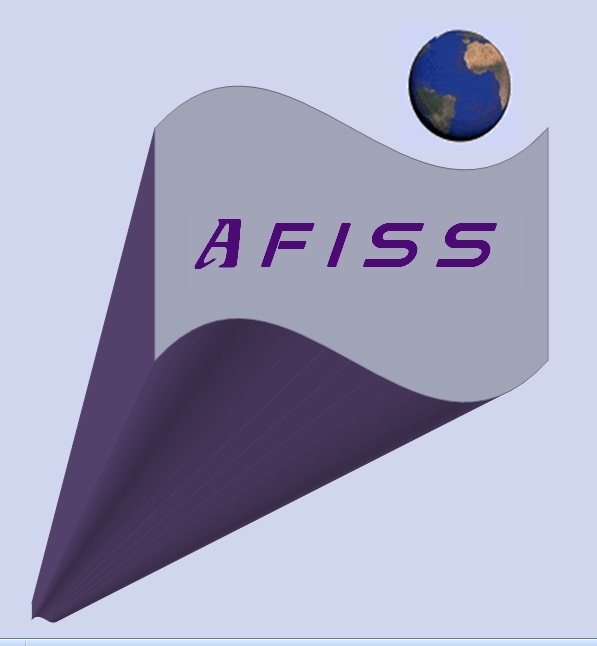 � You are ready to work with AFISS on a short term or long term contract to assist you in the development and Implementation of your SSQA Program. How ready is your company for food safety management success?